Buben & Zorweg is extending its unique service in East Asia by opening a new InShop Boutique in Taoyuan, north of Taiwan. The “Rich Watch” retail store opened its branch on some 1, 3000 square metres in a fascinating ambience of Taoyuan Arts District. The district has an estimated 400, 000 inhabitants and considered one of the most essential computer industry areas in the world. Taiwanese and Chinese tourists hold a very high purchasing power in terms of luxurious items. The new branch is the first in Taiwan. It already has several branches around the globe, except Australia. "We are convinced of the very special kind of magic that radiates from our Masterpieces. No printing or video technology can replace the impression of seeing, for example, one of our Objects of Time in real life. Of touching it. Of experiencing live the unmistakable combination of a fresh concept, power of innovation, design and master craftsmanship. 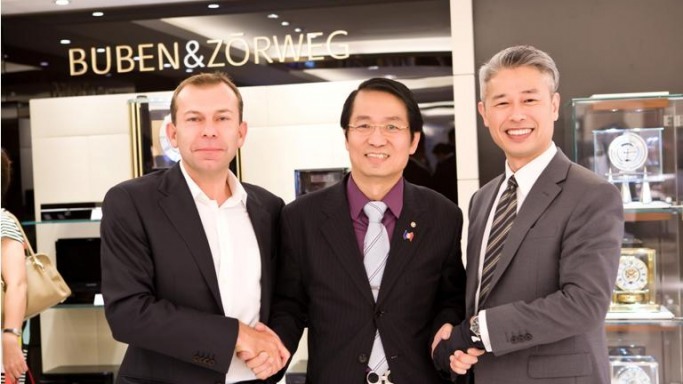 Our boutiques, especially the one here in Taoyuan, are the ideal location for conveying this special fascination," said Christian Zorweg who attended the opening ceremony with Buben & Zorweg agent Sincere-Wan. Buben & Zorweg was founded in 1995 and aims to “delights lovers of fine timepieces with unique masterpieces of craftsmanship. The symbiosis between compelling innovation and exquisite design characterizes and defines our exclusive objects of time. Selected materials and perfect workmanship fulfill and exceed our customers’ highest expectations.” Its greatest break came with the launch of the Time Mover, putting Buben & Zorweg at the top of the market in the world. It moves one step greater with its Fine Timepieces in 2005, becoming a manufacturer of mechanical clocks. The watch store focuses on clocks with tourbillions. In 2007, it released its double tourbillion and Orbit tourbillion in 2009. In 2008, it released its first luxury safe watch with unique design and elegant interior. 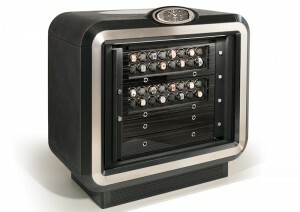 Its latest release is the Magnum worth $155,000. 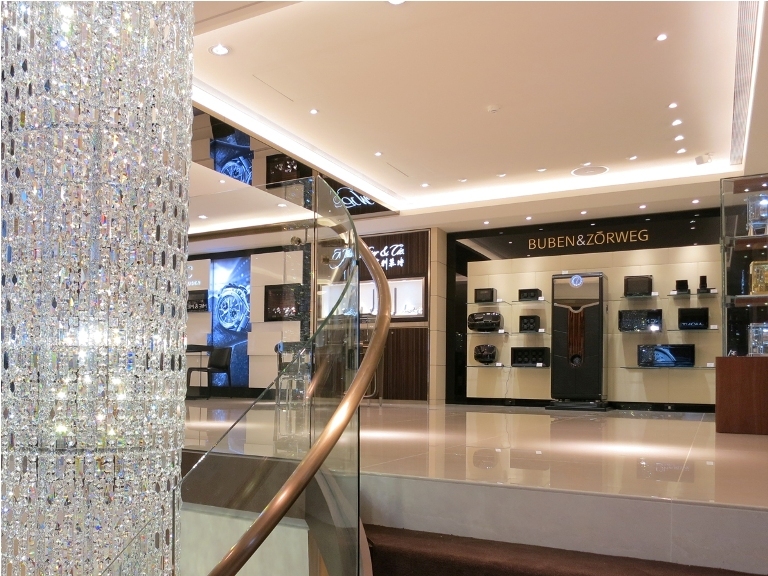 Buben & Zorweg InShop boutique is located at No.208, Sec. 1, Daxing W. Rd., Taoyuan City, Taoyuan County 33. You can contact the store at Tel. : +886 3 35 64 55 8, Fax: +886 3 33 97 87 9, E-Mail: richwatch8ever@yahoo.com.tw. 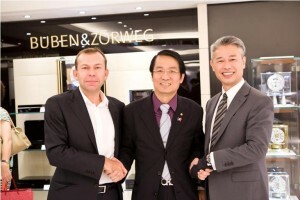 Visit their website at http://www.richwatch.com.tw.